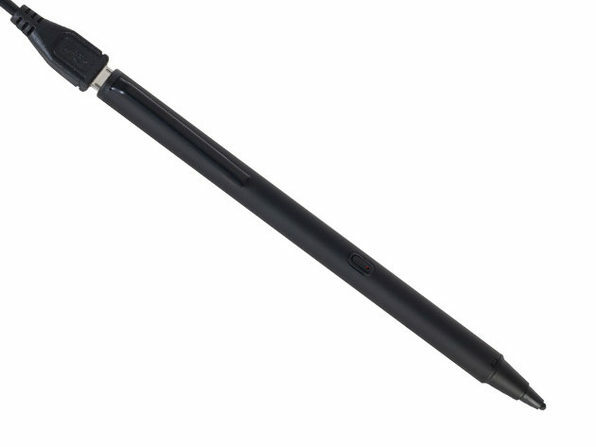 The Pinpoint Precision X2 has an adjustable precision tip made of carbon fiber that's designed to improve the overall writing accuracy on a variety of mobile devices without any fear of damage. 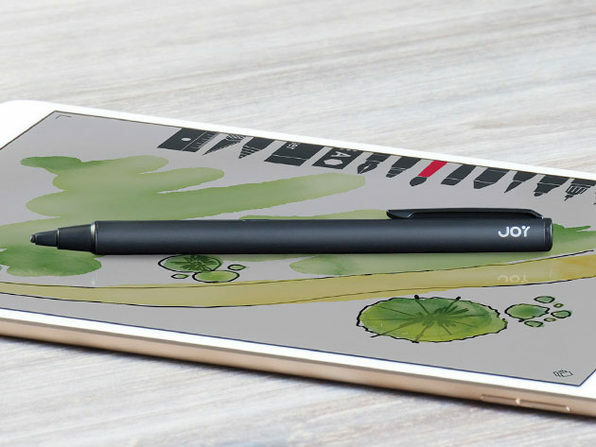 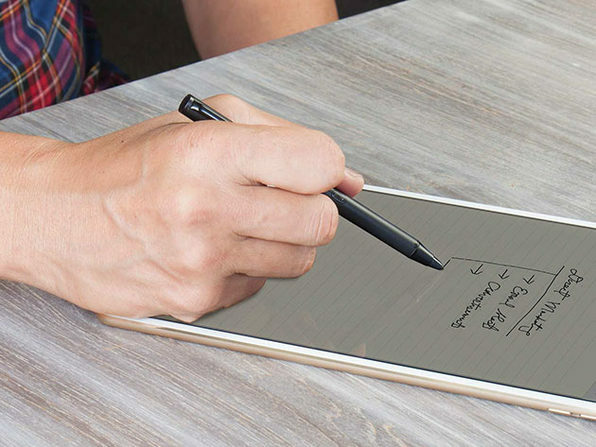 Its internal circuitry creates an electromagnetic field around the stylus tip, mimicking the touch of the human finger while writing with an impressive 120º wide angle. 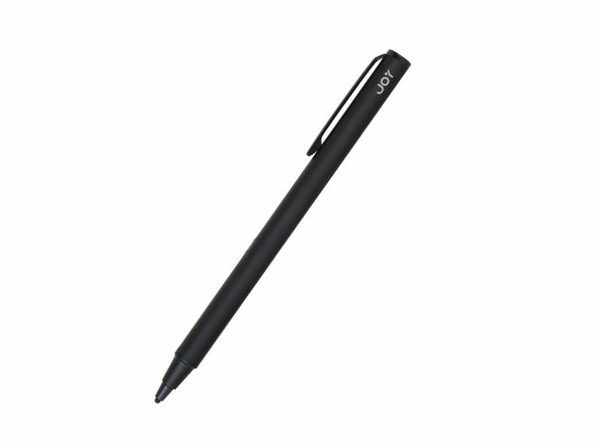 This rechargeable stylus is even equipped with an auto shut off feature making it user- and environmentally-friendly.